Our hours are 10-7, seven days a week. We will be hosting a Grand Opening/12th anniversary weekend event March 3rd and 4th, where we will be offering 20% off all purchases at both stores. The White Center store is at 9620 14th SW; the original location is at 5913 Airport Way S. in Georgetown. 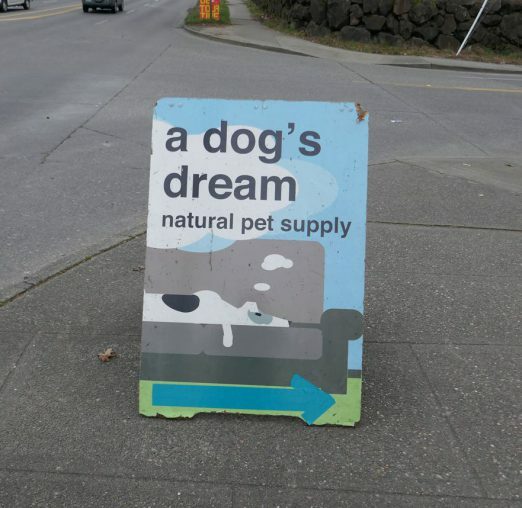 The proprietors of A Dog’s Dream Natural Pet Supply tell WCN they’re expanding to White Center. Their original location is in Georgetown; now they’re getting ready to add a WC store at 9620 14th Avenue SW, which is in the same mini-center as Zippy’s Giant Burgers. They’re hoping to open in about a month. Furry Faces Foundation and Cascade Heights Veterinary Center announce our First-Ever ‘Mutts ‘n Martinis… a yappy hour’. Get your cocktail attitude on and bring your dog! Guest bartenders from Whisky West and The Lumber Yard Bar, each featuring their signature drink; Gourmet Sausages, including Vegan, plus salads and sides; doggie pools; a dog ruff-le; games for humans; silent auction; dog costume contest, and more. You don’t have to bring a dog to attend…you just need to love dogs like we do. Get your human tickets online (here). You can purchase dog tickets at the event for $5. October 19th, 2016 Tracy Posted in Pets, White Center news Comments Off on FOUND DOG: Back home! Cascade Heights Veterinary Center has officially opened its doors to the South Seattle community. The clinic is located next to the Hung Long Asian Market and across from Big Al Brewing. The owner and primary veterinarian, Dr. Kathleen Paulson, has been practicing medicine for almost ten years – the last four of which have been under the mentorship of Dr. Timothy Kraabel and Dr. Elizabeth Fritzler at Lien Animal Clinic in West Seattle. Cascade Heights Veterinary Center is open six days a week, and is equipped to provide high quality medicine to dogs, cats, and small furry mammals. Designated dog and cat waiting areas help ease stress for you and your four-legged family members. The address is 9832 15th SW. EARLIER: Anybody recognize these dogs? 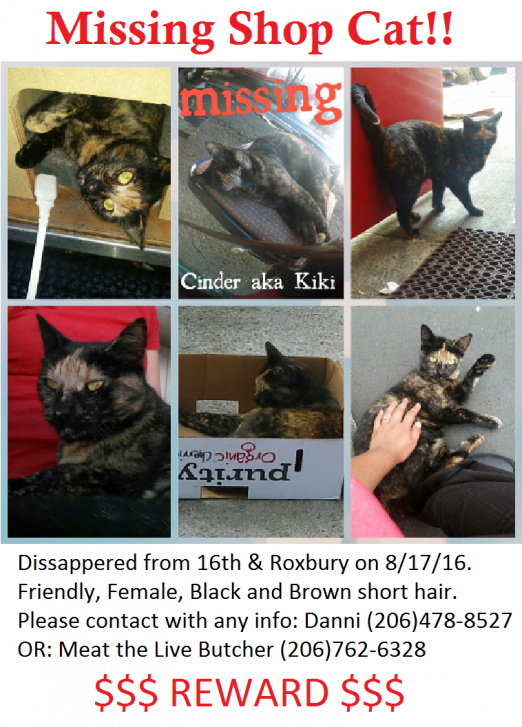 FRIDAY UPDATE: We’ve removed the finder info, because she reports the dogs are back with their people! Have you seen this service dog? 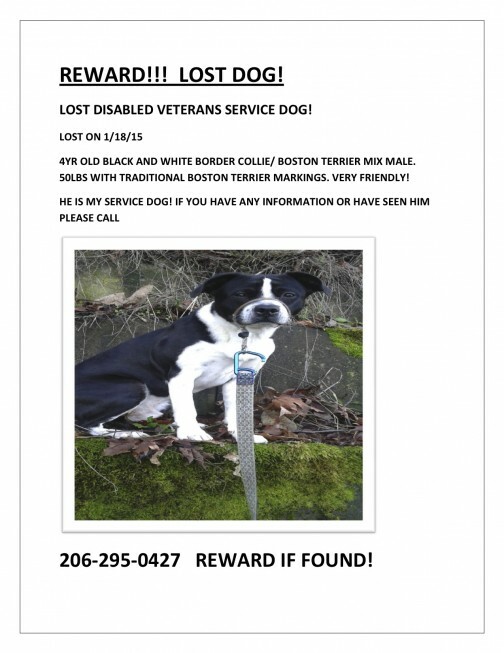 January 19th, 2015 Tracy Posted in Pets, White Center news Comments Off on Have you seen this service dog? 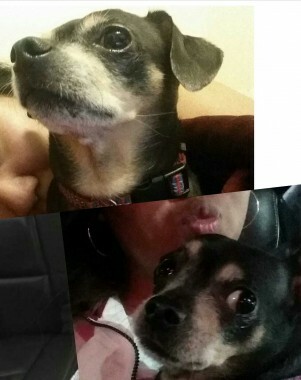 Missing dog: Have you seen Missy? 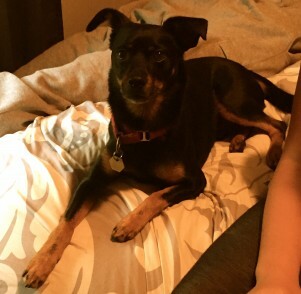 January 2nd, 2015 Tracy Posted in Pets, White Center news Comments Off on Missing dog: Have you seen Missy? 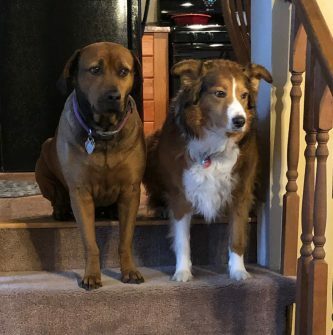 Another missing dog – have you seen her? UPDATE – This dog’s been found! 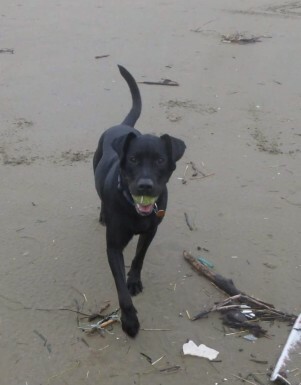 Have you seen Dooley the dog? October 1st, 2014 Tracy Posted in Pets, White Center news Comments Off on Have you seen Dooley the dog? 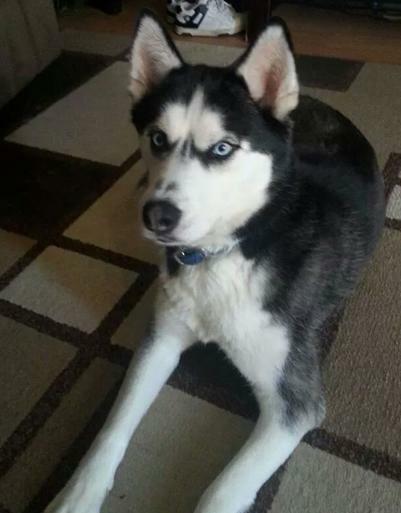 July 14th, 2014 Tracy Posted in Pets, White Center news Comments Off on Do you know whose dog this is?